Health – it has been proven through studies carried out in hospitals that patients with exposure to more natural light healed quicker than those without. Sunlight is also a vital source of vitamin D, a lack of which contributes to Seasonal Affective Disorder, also known as SAD. Better for your eyesight – as bright as artificial light is, it puts a lot more strain on your eyes than natural light. 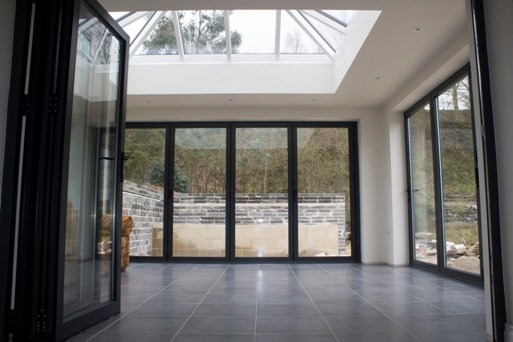 By allowing more natural light into a room it will help your eyes function as they should. 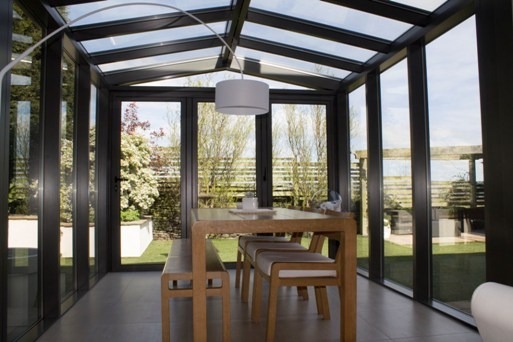 Helps reduce bills – due to the increase in natural light in your home you won’t have to use the lights as much. And, your home will be warmer due to the heat increased. Both of which combine to help reduce your bills. A combination of the heating and lighting bills is known as space conditioning. Space Conditioning is thought to account for 50% of all bills. Any reduction you can make to this will have a large impact further down the line. 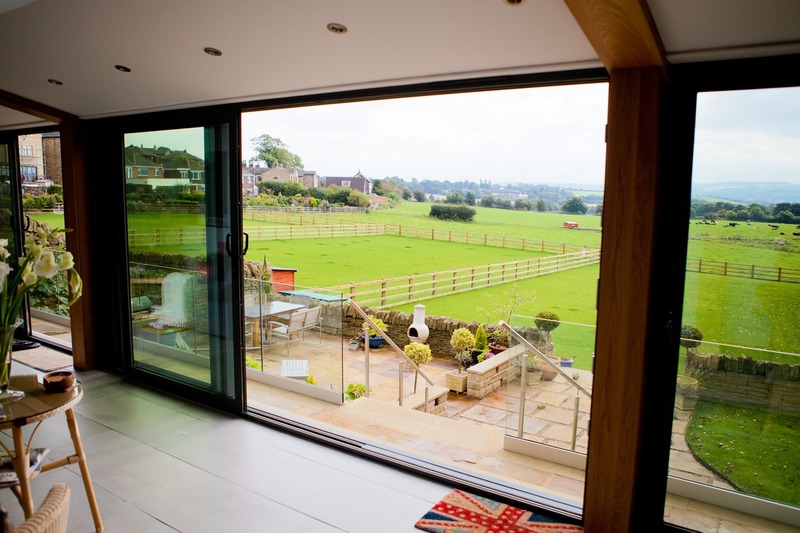 Clear View have a dedication to aluminium doors and windows. 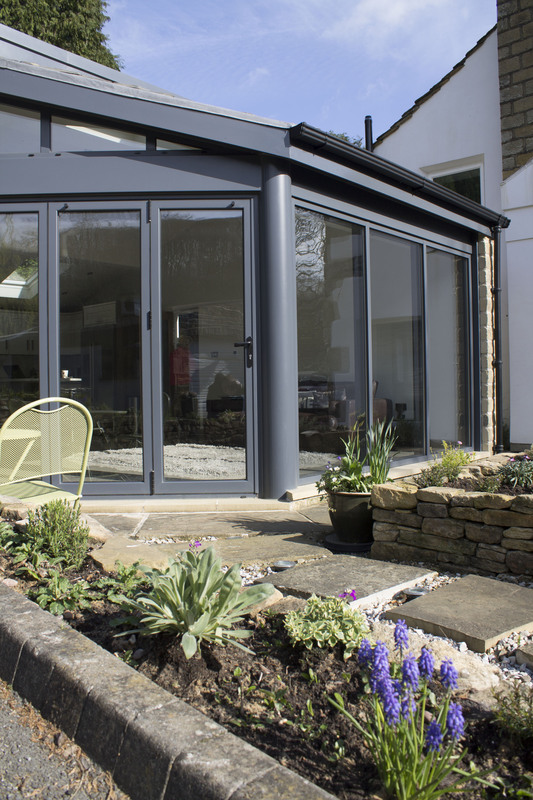 Far from being a simple ‘home improvement’, we truly believe in the benefits they can bring to an individual’s life. This belief is at the core of all we do, and it permeates throughout the entire team. We take immense pride in everything we produce, and we hold ourselves to standards far higher than the industry baseline. We offer the complete end to end solution. It would be cheaper for us to outsource to third parties, but from the initial phone call your window and doors will only be handled by the team here at Clear View. This way we can ensure the quality of all that we provide. To find out more just call us on 0800 1357167.